No more complicated MDM solutions – everything takes place in a secure container app. 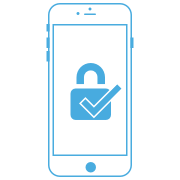 Virtual Solutions ‘SecurePIM’ protects your data communication and data with advanced encryption on both smartphones and tablets. If employees have mobile telephones – maybe even their own mobile telephones – it might be worth thinking even more carefully about security. 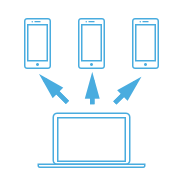 The risk of Bring Your Own Device (BYOD) is that there can be a mixing together of company data with the employee’s own data. 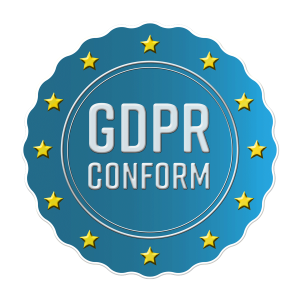 Restricted personal data or confidential company data might end up in the employee’s own cloud backup service, private inbox, or some other unauthorized location. It can be a business problem and an IT security problem – and even more troublesome from a GPDR perspective. SecurePIM is a container app that is simple to roll out to employees, simple to install and use, and contains all of the functions employees want when they are working from a mobile device: email, contacts, calendar, task list, access to documents, notes, browser, and even a secure camera. That means employees can be productive from any smartphone or tablet, both Android and iOS. Whenever and wherever. SecurePIM supports the encryption and signing of emails and allows for the use of Denmark’s NemID employee signature. The solution is approved by the German “Bundesamt für Sicherheit in der Informationstechnik” (BSI) to be used for the processing and transmission of classified data. 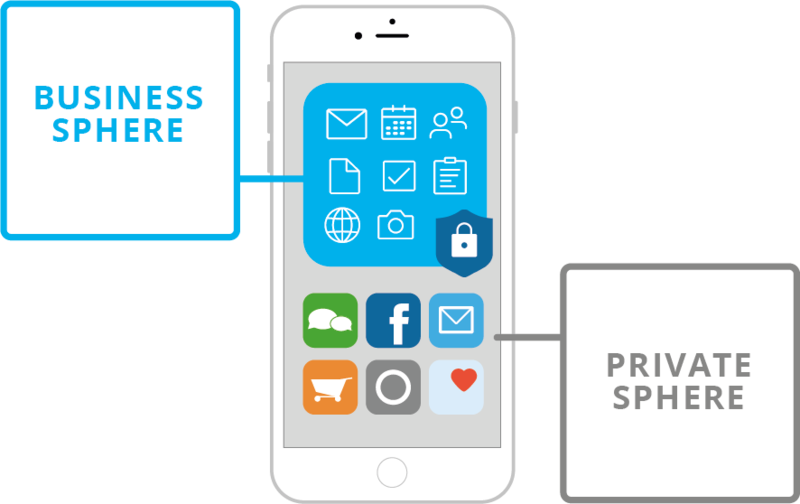 All of the company’s data is handled within a secure container app, where it is stored encrypted. All transmission of data is encrypted. 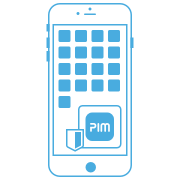 SecurePIM has an intuitive user interface that makes employees feel at home from the very beginning. SecurePIM is easy for the company’s IT department to handle, and painless for users to install. The product is managed from the browser and is multi-tenant so that MSP’s can handle many customers from the same portal. SecurePIM is developed by Virtual Solution, which is a German-based company. SecurePIM Government SDS (“Secure Data Synchronization Service”) is approved by Germany’s Information Security Agency (BSI). That means that the app can be used to handle and transmit classified information to the public sector. You can test drive SecurePIM with a trial account for 30 days, entirely free. Just fill in the form and we’ll get in contact so you can begin.